Stay Hydrated With This Quality BPA Free Water Infuser. Made of shatterproof BPA free materials. Fruit infuser could be a little bigger. If you’re into fitness, or simply wanting to live a healthier lifestyle, one of the easiest things you can do on your journey is to drink more water. Most of us probably don’t drink enough of it, whilst its benefits to the human body are amazing it can become bland and boring. If you are the type person who doesn’t like to lug bottles around all day, or simply want something a bit more personal to carry around, Zekolo may have the solution to our woes. 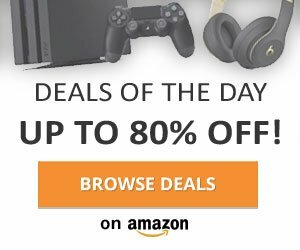 There are a lot of water bottles available today but a few of the things that draw you to this product are it’s premium shatterproof BPA free design making the bottle extremely durable, with no unhealthy chemicals seeping into your drinking water. It’s large capacity at 800ml is also a bonus helping you to reach your required daily water intake quicker and easier. 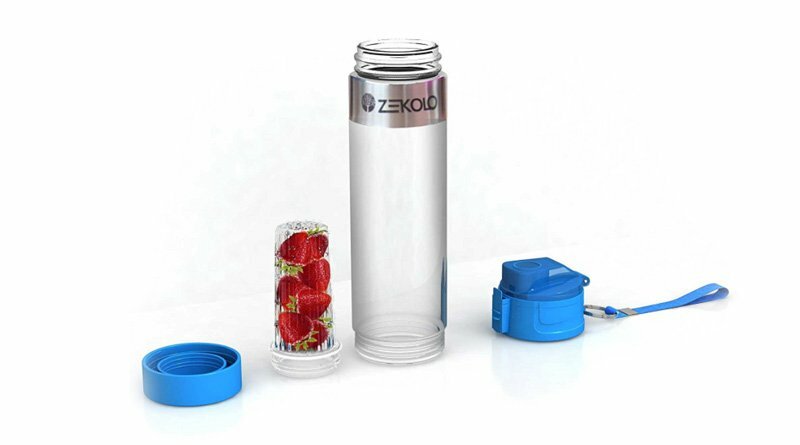 The icing on the cake is the Zekolo Fruit Infuser Water Bottle is even presented in an eco-friendly cardboard package, It’s win – win for those of us that are not only health but also environmentally conscious. 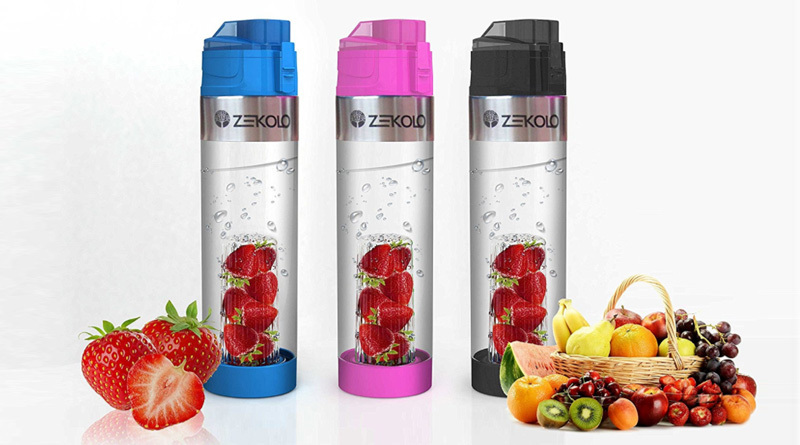 The Zekolo Fruit Infuser Water Bottle is a clever idea which will probably lead to a greater water intake for anyone who uses one. Why I hear you ask, well the bottle itself has a removable fruit insert that makes it relatively easy to add fruit to your water. Adding your own flavours to water vastly improves the taste, which in turn will make you want to drink more. As mentioned, the infuser that contains your fruit is at the base of the bottle surrounded by water. This simple but effective design idea helps the two become more infused. You simply screw off the bottom of the bottle, remove the infuser, then add your washed and cut fruit. Re-insert the infuser, screw the bottom back on and add water from the top. Its suggested to leave the mixture and let it stand for 30 minutes for best results. I chose to use lemons as I have been making promises to myself to drink more lemon water as a health benefit, it also tastes great. This bottle not only made this easy for me to do but I have drank a lot more water since having this bottle than any other time over the last few weeks. A study lid, and easy carry handle are ideal if you are going for walks or just want to keep it close by. The Dual opening top and base system make the bottle easy to clean after use, whilst the spout has a simple to use and lockable clasps so no embarrassing water leaks if you carry it in a bag. Overall a great Infuser Water Bottle which should greatly help aid and increase your water intake. It’s also a lot cheaper, healthier and fun experimenting with different fruit making your own flavoured water.